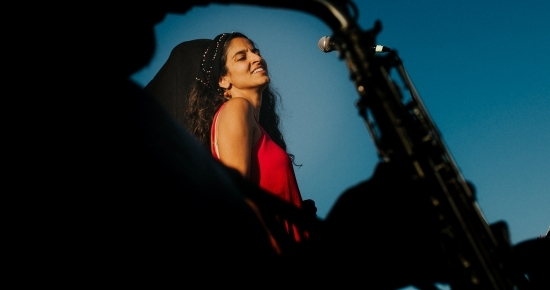 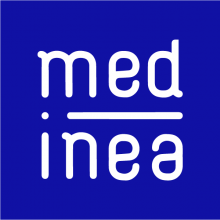 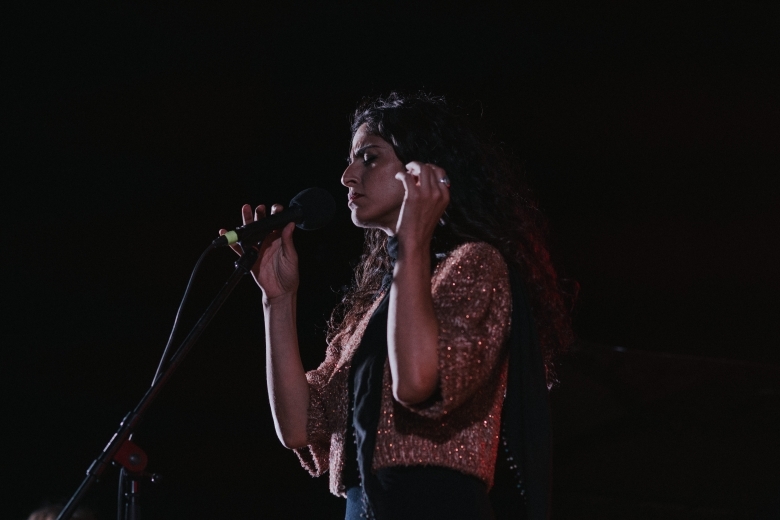 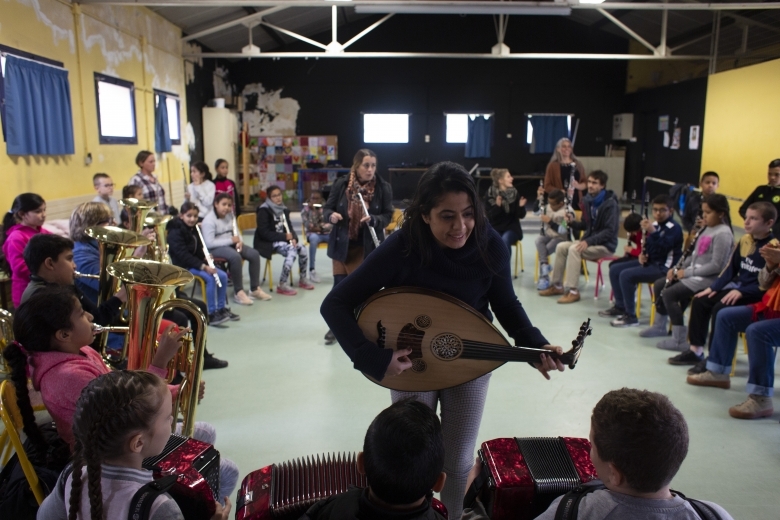 Medinea (MEDiterranean INcubator of Emerging Artists) founded and driven by the Festival d’Aix-en-Provence, supports the professional integration of young Mediterranean musicians, by developing intercultural projects that enhance dialogue, transmission, and mobility around the Mediterranean basin. 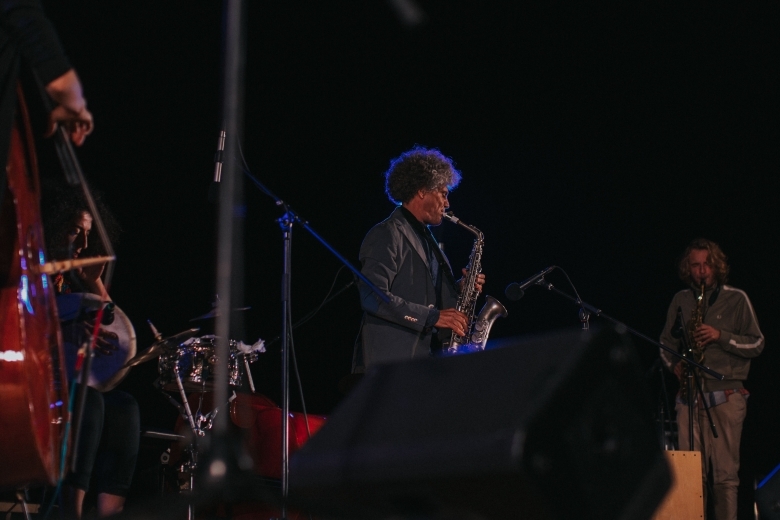 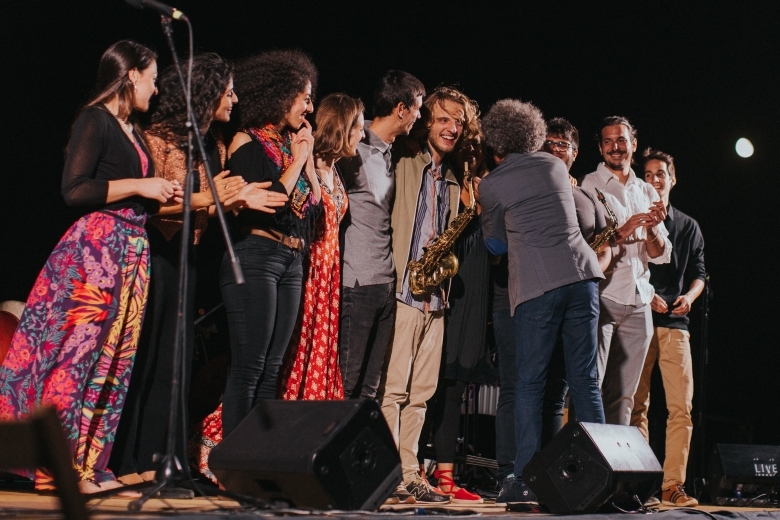 The network consists of cultural organizations of the music sector engaged in the dynamics of exchange and collaboration at the international level. 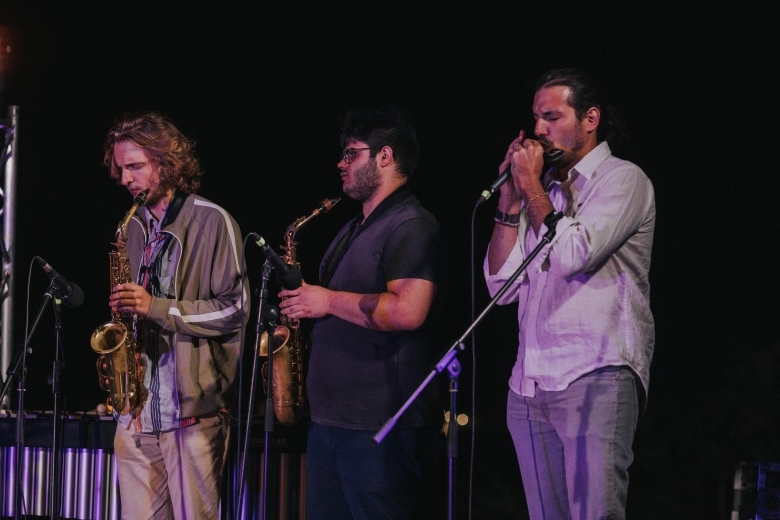 They include higher education institutions, cultural centers, festivals, and music markets. 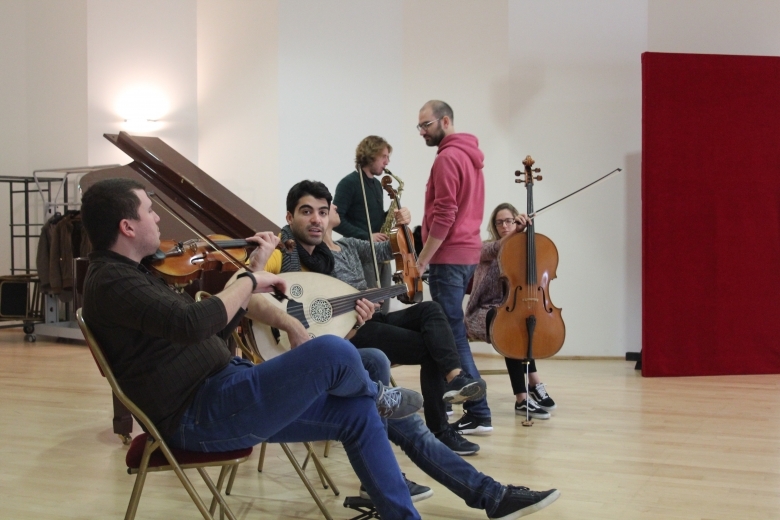 Medinea offers training activities to emerging Euro-Mediterranean musicians in an intercultural context. 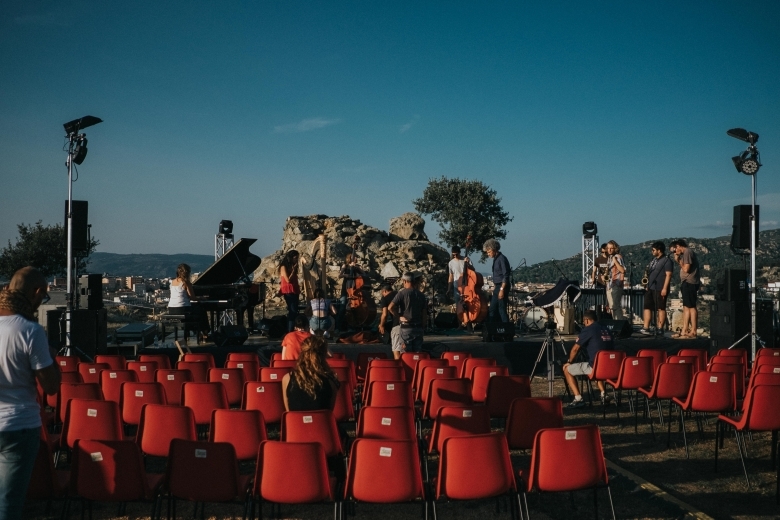 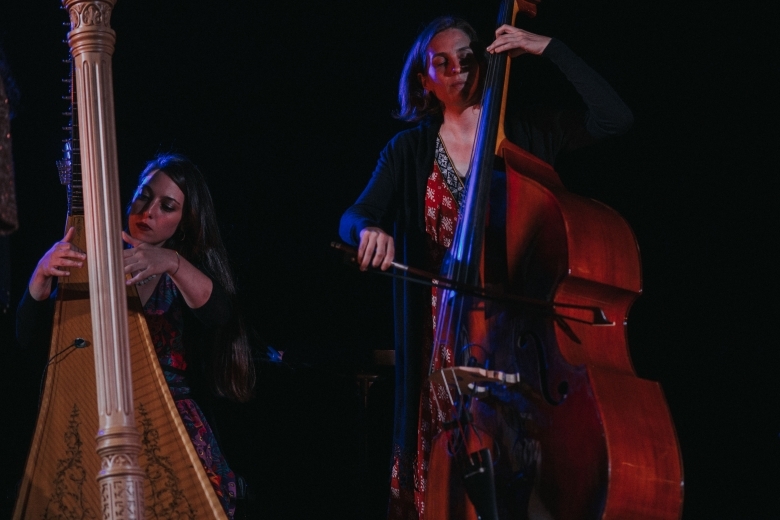 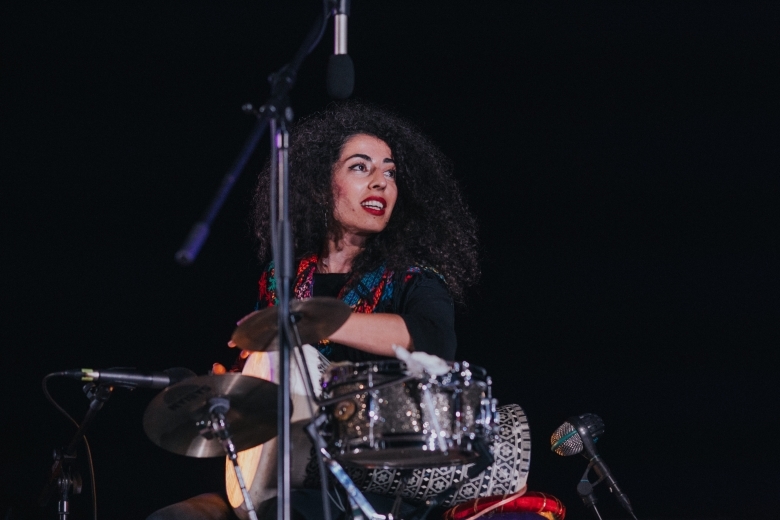 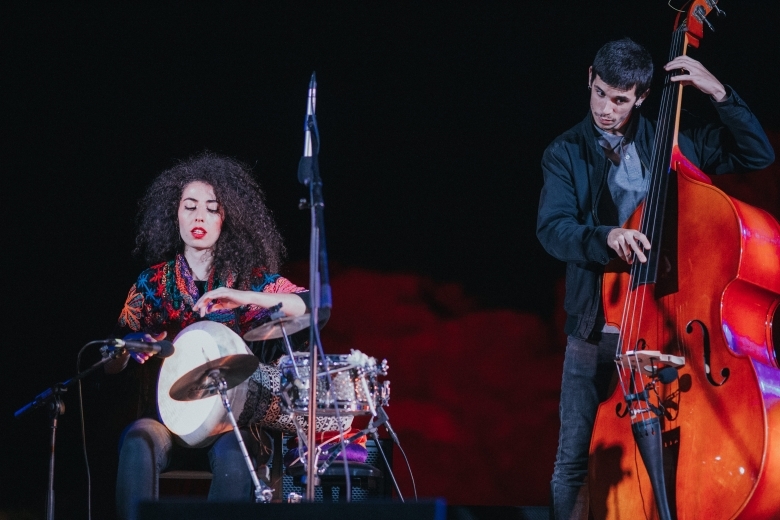 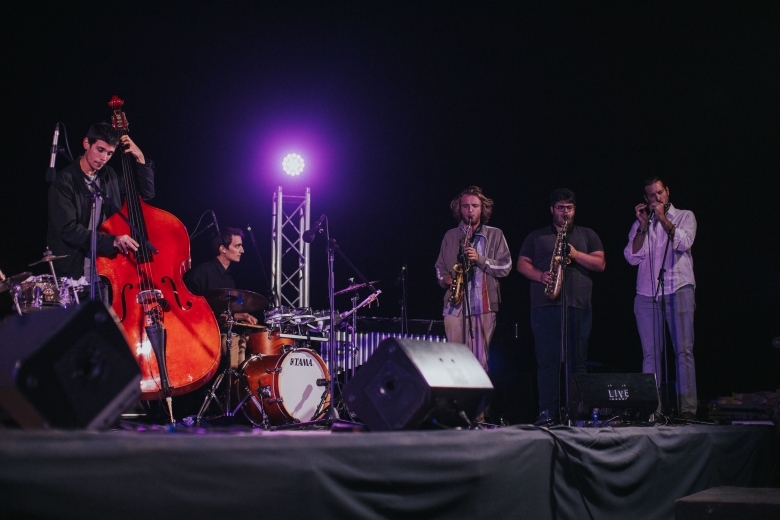 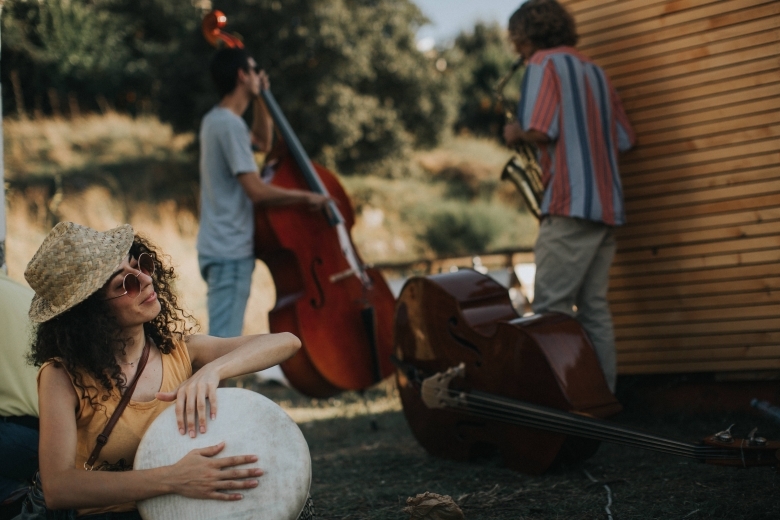 — The Intercultural Creation Sessions are an innovative composition residency, open to a dozen of improvisators, based on intercultural collective composition in the specific field of improvised music originating from the Mediterranean tradition. 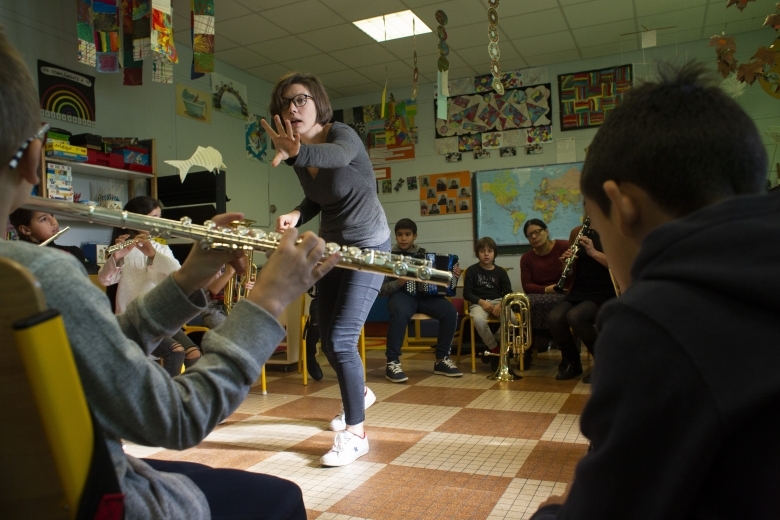 — These sessions inspired an e-learning programme that promotes collective composition and interculturality. 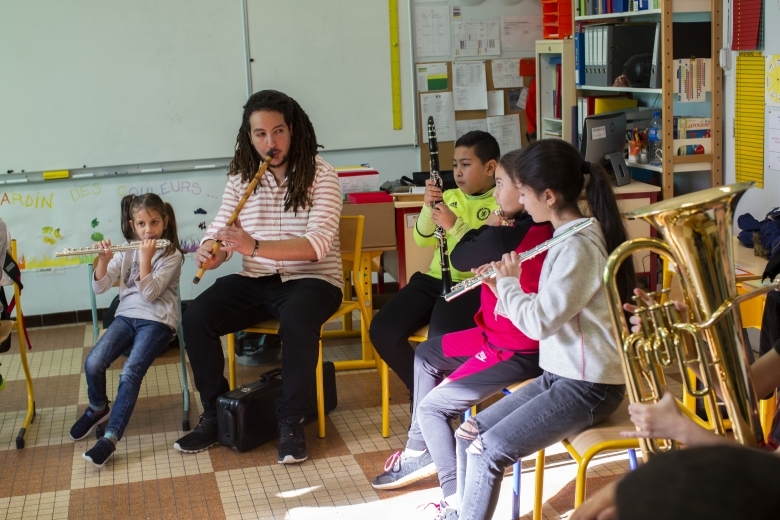 The programme aims to diffuse and consolidate a learning method that can be an alternative to the classic musical formation. 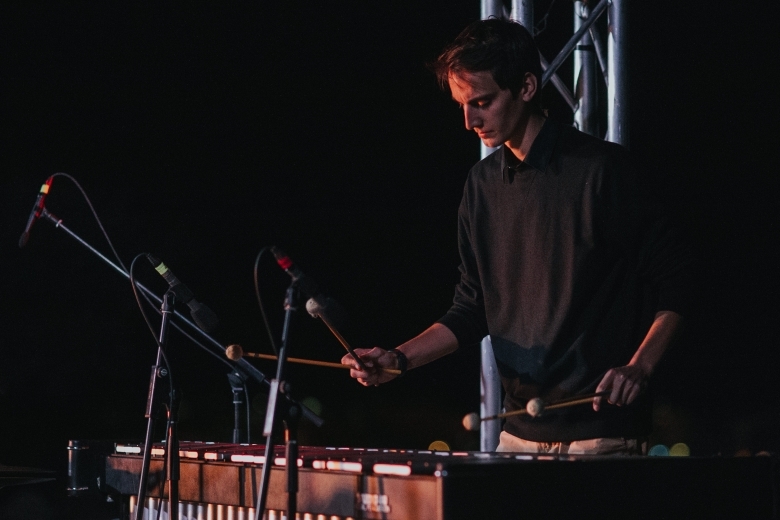 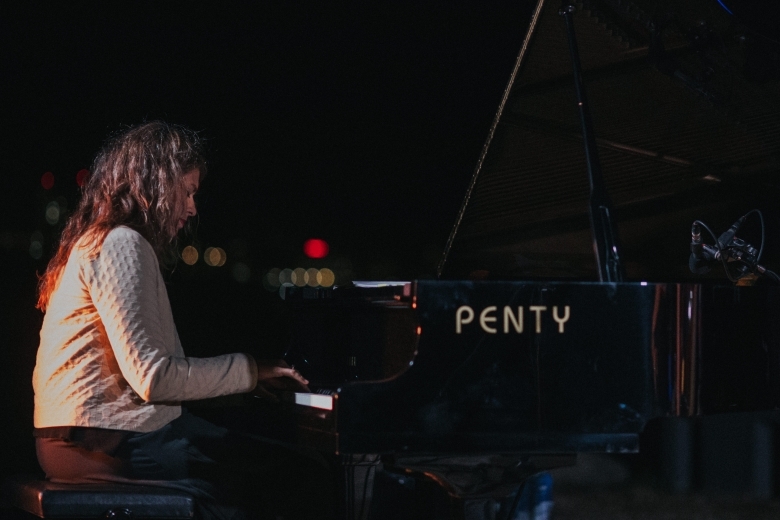 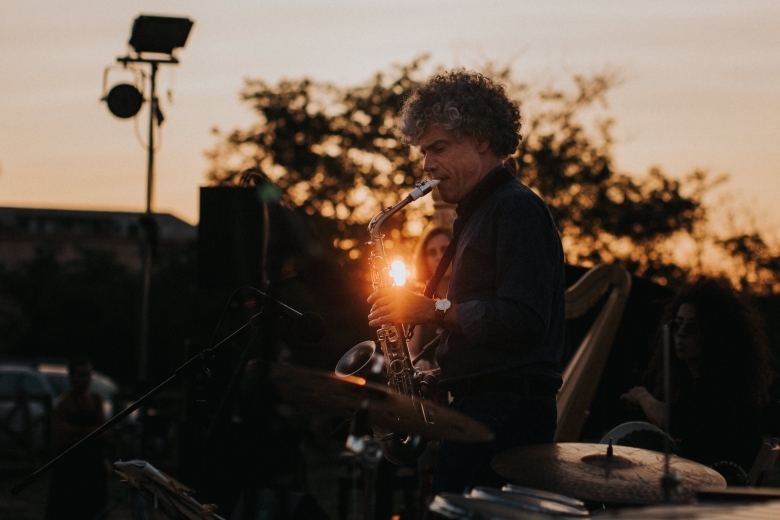 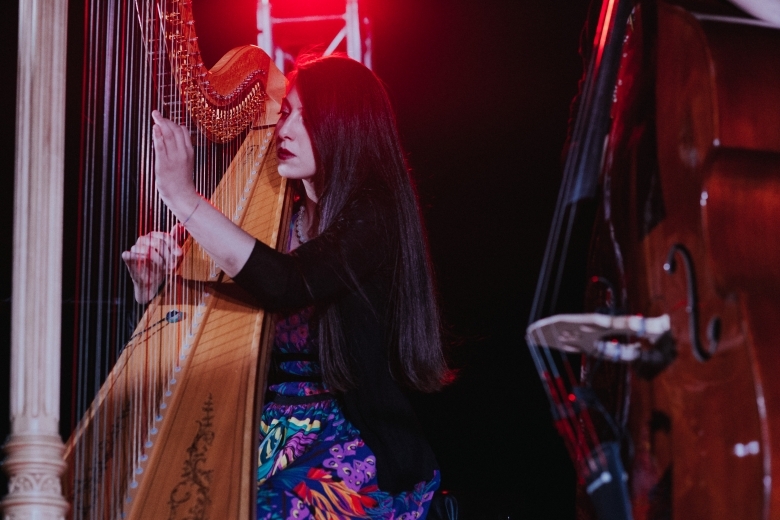 — Using a creative process of experimentation and improvisation, the Outreach Skills Workshops aim at fueling the musicians’ personal quest for excellence and drive to share their art with the audience, especially audience with a little access to culture.